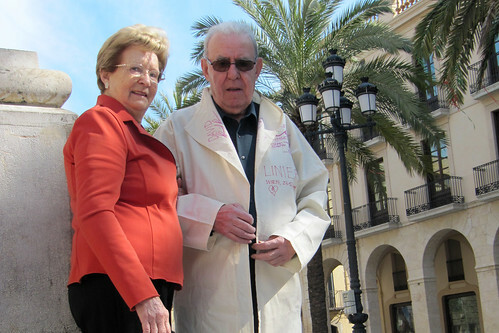 Jaume celebrates his 80th birthday. He is part of the generation that has not passed many borders and has not seen many other countries. But he and his generation laid the foundation for a prospering civilization across borders. His wife Bondad stands by his side since more than 50 years. Feliz cumpleaños!